Something In The Woods New Poster! 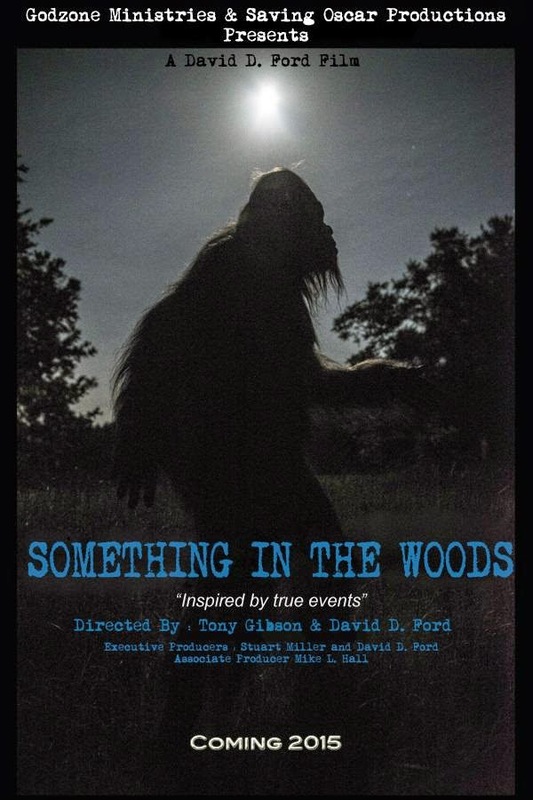 It looks like the upcoming film: Something In The Woods, has finally raised enough money for post-production and will be released sometime in 2015. The film is directed by Tony Gibson & David D. Ford with special thanks to Jim King for making the new un-official poster.